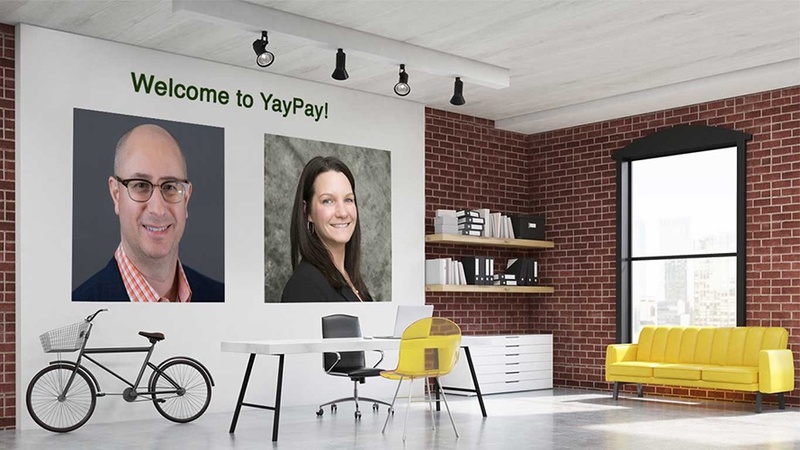 SAN FRANCISCO, Nov. 14 -- YayPay, a pioneering account receivables automation and AI platform, announces today Chief Revenue Officer Patrick Falle and Chief Product Officer Nicole Dwyer, effective November 2017. Both are veterans in the fintech space with each near 20 years of experience joining the Company’s executive leadership team. They will drive the strategic development to accelerate the Company’s growth and position in the payments and financial management software markets. Falle will focus on revenue creation overseeing sales operations and marketing, leveraging partnerships as his first order of business. He has an impressive track record for starting and scaling startups from early stage to successful mature companies, including Imperva which went public in 2011. 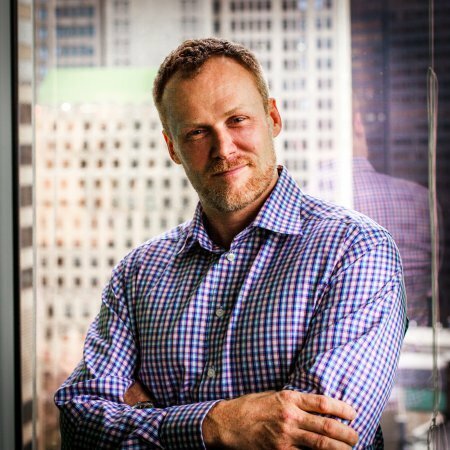 Falle was last at Avalara as the Channel Chief, Global Chief Evangelist Officer and Founding Investor who grew the company’s revenue more than 30 percent for 13 consecutive years straight. Another extraordinary industry leader to join YayPay is Nicole Dwyer who will be leading the product team to upkeep the excellence of the Platform and expand the product portfolio. She hails from senior level positions at Ernst and Young, Bottomline Technologies and Billtrust, where she built product strategy teams and solved key industry problems through continually innovating products. Having led several high powered product advisory groups, Nicole plans to leverage the invaluable knowledge of YayPay’s vast client-base to fundamentally change the way accounts receivable departments operate. Her first couple of priorities as the product lead at YayPay includes bringing additional payment features and identifying hotspots for customer retention from a collections perspective. When Falle is not working, he is a father of two and mentor of TechStars Mobility where he guides seed startups in the transportation industry in Detroit. Pat started his education at a private university in Japan, and finished at Eastern Michigan University with a degree in Language and International Trade. Dwyer is an avid speaker at industry-related conferences, and will participate at the upcoming Techwell DevOps Agile conference presenting on the fundamentals of growing an enterprise product strategy group. She is also a parent of two and actively volunteers in her community teaching Sunday School to youths at her local church. She received her education from Worcester Polytechnic Institute with a Bachelors of Science in Management Engineering, and has an advanced professional certificate in Agile as a Certified Agile Leader. YayPay is a predictive accounts receivable workflow platform that leverages data and automatic payment communications to accelerate collections. YayPay enables teams to better manage customer relationships and empowers CFOs to improve predictions around cashflow. Yaypay is a cloud platform underpinned by big data and machine learning algorithms to better understand transactional and behavioral patterns to speed up the collection process. Visit our website www.yaypay.com for more information, and follow us on LinkedIn, Twitter, and Facebook for additional resources.